Looking to rent a property in Muhaisnah instead? A thriving residential community with a population of 235,000 residents that is located near the industrial area, Muhaisnah borders with Al Mizhar and Al Qusais. Apart from having residential units, the Muhaisnah properties also facilitate expatriate labourers, mostly from South Asia, by accommodating them with shared labour camps. Deira, which is known as the commercial hub of Dubai, is to the east of Muaisnah, connected through D 56. The community is a mixture of residential and commercial properties that are up for sale. Except for recent developments, the Muhaisnah properties available for sale are divided into four main sub-communities, namely Muhaisnah 1, 2, 3 and 4 while the area accommodating labourers is known as Sonapur, meaning land of gold in Hindi/Urdu. For residency, luxury units like apartments and villas are also available for sale that vary from 5 to 7 bedrooms (for villas). The Muhaisnah villas are huge, offering an average living space of 15,000 sq. ft. 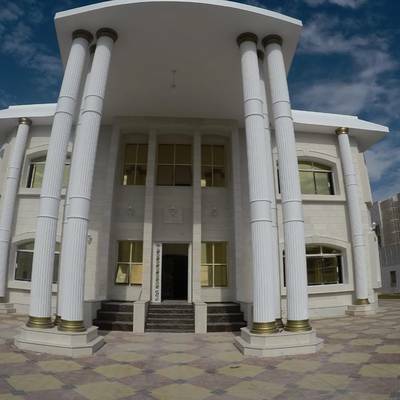 They also feature a giant hall, a separate dining room, maid’s room, swimming pool, Majlis and private parking space. When we talk about commercial properties then the labour camps for sale have several buildings with over 50 rooms each along with all the basic facilities. 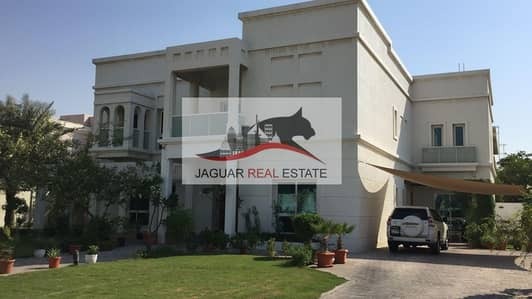 Since most of the properties in Muhaisnah are for commercial use, the price trend for residential properties such as the villas is very stable; it only fluctuates between AED 6,600,000 and AED 8,500,000. The sale price of a typical labour camp in Muhaisnah (Sonapur) starts at AED 7,500,000 that increases over to AED 45,000,000, offering basic amenities such as window AC, dining room, first aid room, central heating, facilities for disabled, prayer room, laundry facilities, shared kitchen, waste disposal services and security staff. The labour camp buildings are large and are based on an average size of 60,000 sq. ft. There aren’t many entertainment facilities present within the community, however, malls and retail stores like Madina Mall and Lulu Village compensate for the lack of vibrancy. Moreover, another location that is popular within the community is the Al Muhaisnah 3 Park that is situated near the Al Qusais Pond Park, a calm and peaceful place for residents to enjoy fresh air and spend time with their families. Residents of Muhaisnah are also accommodated with Abbatoir & Cattle Market, the Carrefour Hypermarket, Al Kabeer Group and Mango Supermarket. For dining options, Nando’s Arabian Centre, McDonald’s Drive-Thru, Kamat Restaurant, Texas Chicken and Hardee’s Al Qusais are nearby as well. Those who are working in factories nearby should choose Muhaisnah when looking for a place to live in. The community is well-connected to main Sheikh Zayed Road and D 60. Frequent travellers can revel in the fact that Dubai International Airport is also in close proximity. 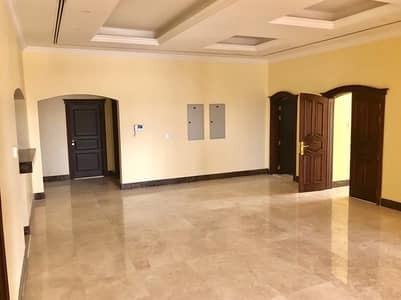 The community also has much to offer to residential property owners; one will find various educational institutions and medical facilities, such as Dr Ismail Medical Centre, Aster Clinic, Mustafa Al Qaysi Medical Centre, present in great numbers. The Sonapur Fitness Centre is also available within the community. If one wishes to step out of the community then the communities of Mirdif and Mushrif are located nearby, which means that the gorgeous Mushrif Park is also within reach of residents of Muhaisnah. 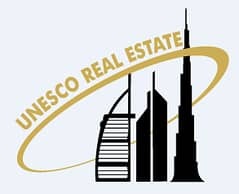 I am looking for Properties for sale in Muhaisnah, Dubai, UAE. Please let me know about any suitable properties you have. Thank you.